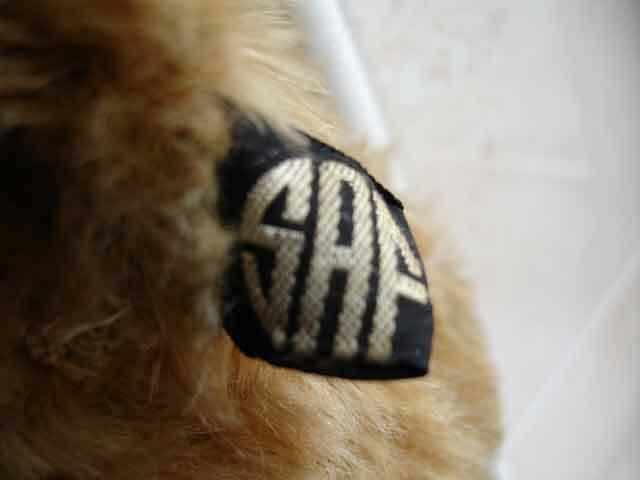 Please scroll down the page to see a gallery of photos of SAF bears, other soft toys and identification tags. 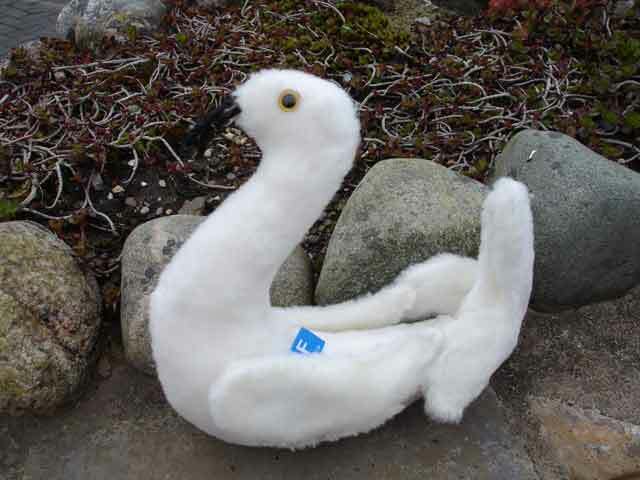 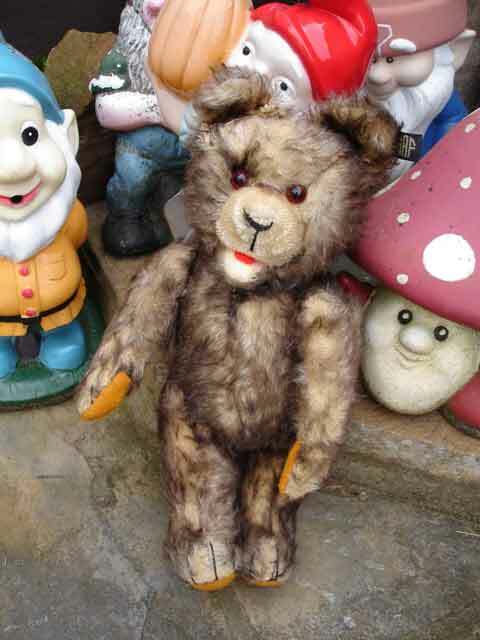 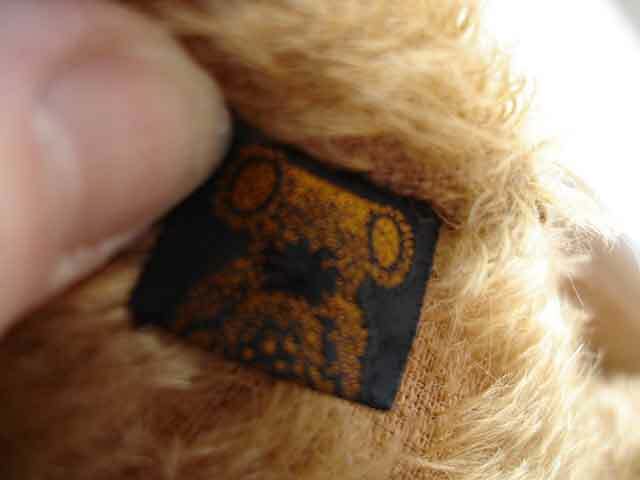 In the early 1950's he also began production of his own mohair fabric to use on his soft toys. 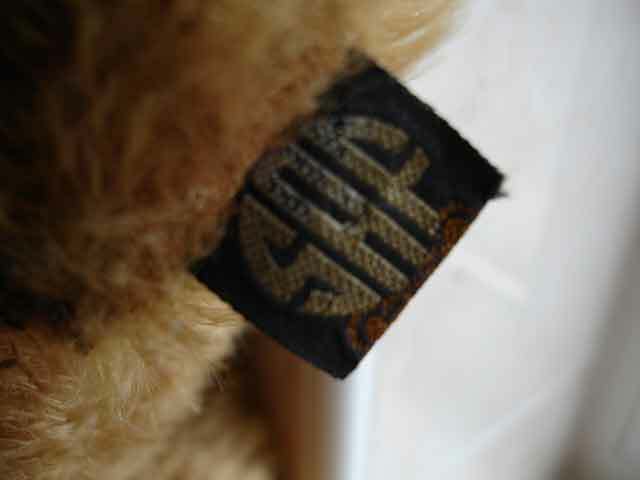 The range included bears and other animals some similar in design to those produced by Graz firms and also the Steiff range at that time. 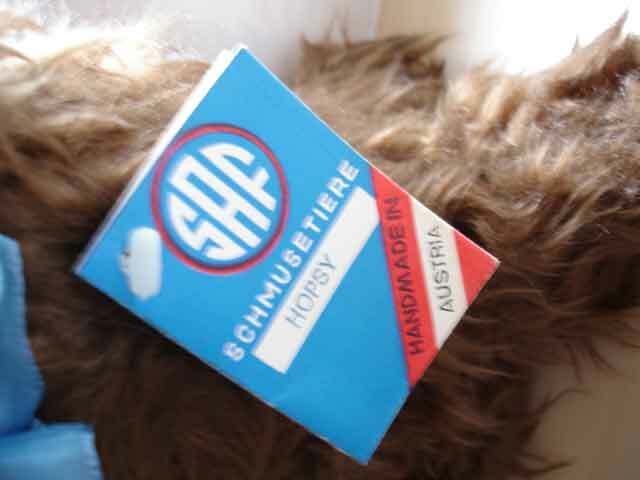 The quality of the products was reasonable but not as good as those made by Fechter and Schwika. 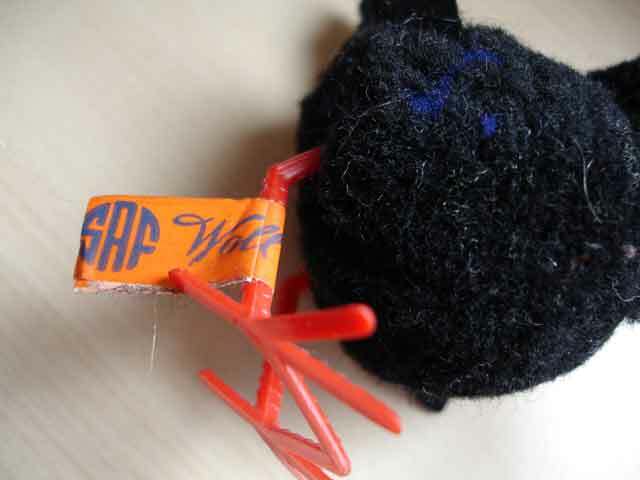 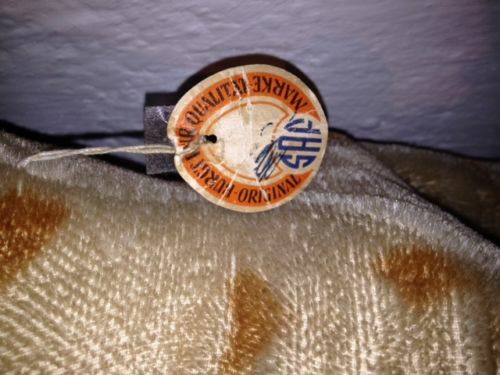 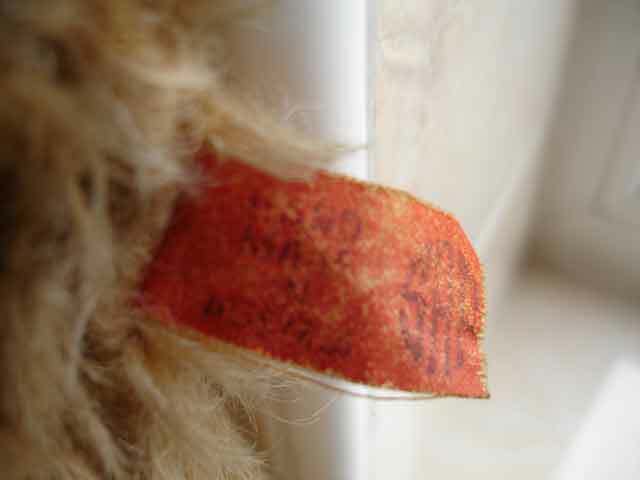 Saf used a number of ID marks including an orange printed label [usually well faded] and black woven label [see various pictures in the gallery]. 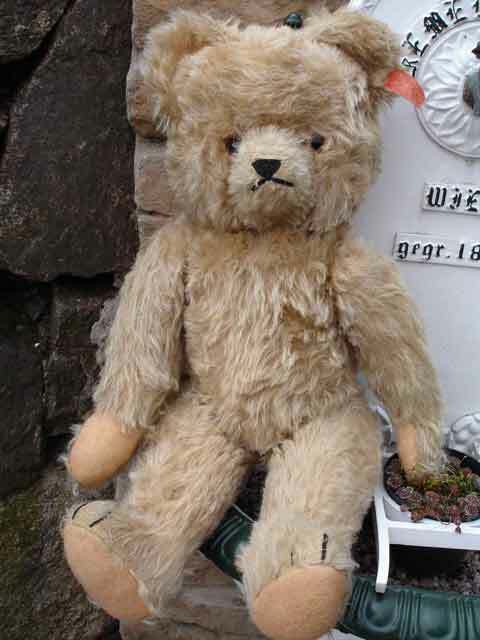 Siegfried Saf was a well respected member of the community and was the Burgermeister (Mayor) of the town 1965-85. 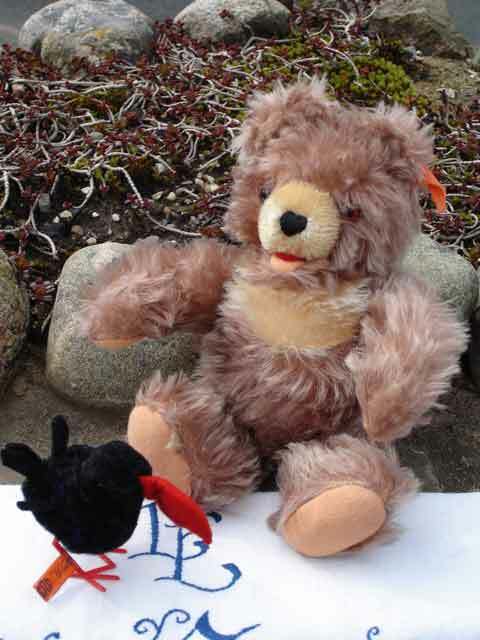 In that time he was involved in many beneficial projects in the area. 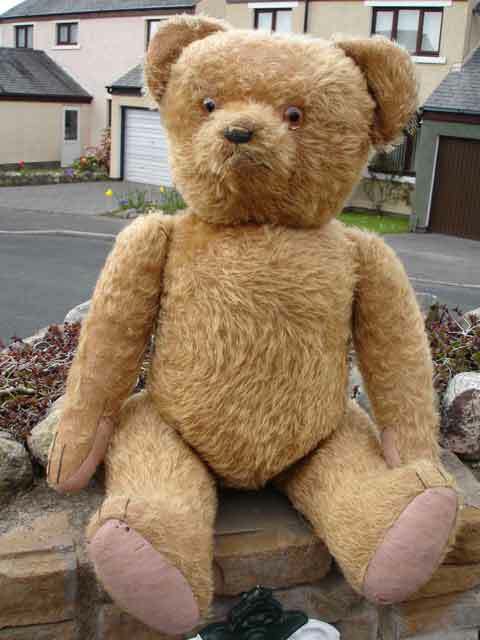 He died in 1990. 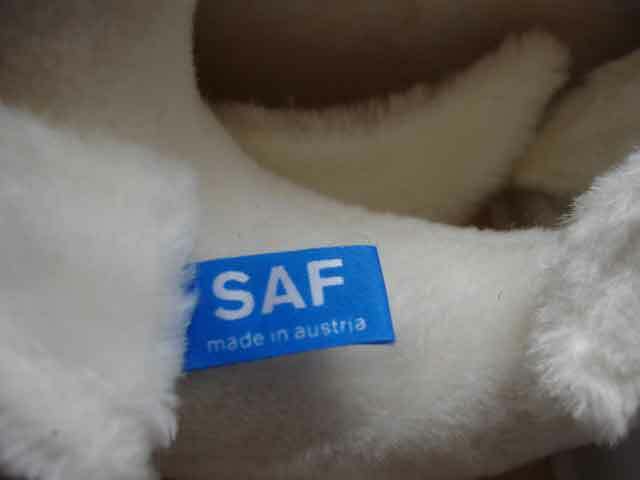 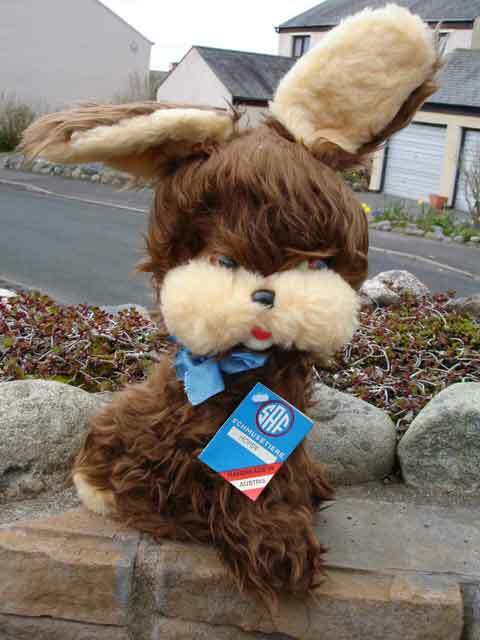 Production of soft toys was still going in the 1990's [may have moved to Altenmarkt an der Enns] and I have no record of when it closed.